The company Tehnix continues with a development and an expanding of own range of utility vehicles EKOMUNAL. 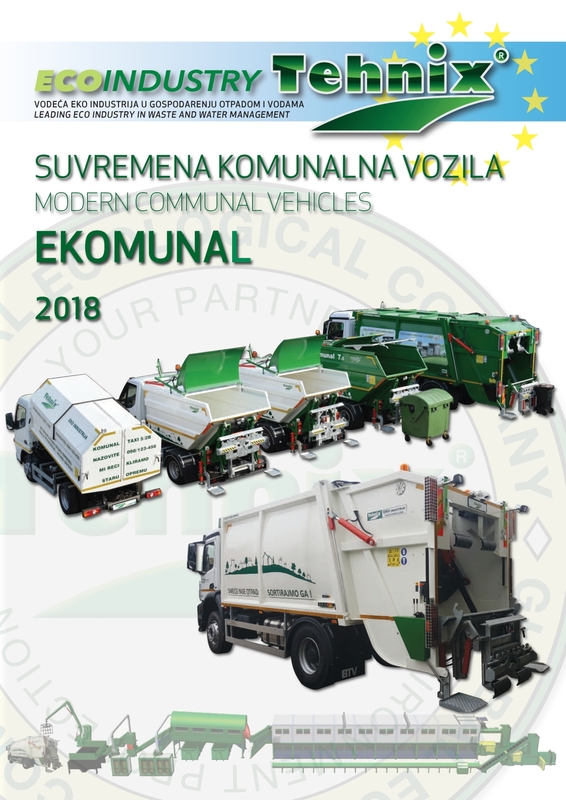 For the upcoming winter season we have prepared new series of ecological and economical utility vehicles of various capacities which we present in the new edition of the EKOMUNAL catalog. We invite you to contact us with full confidence to become the right solutions for efficient, rapid and high quality collection and transportation of municipal waste.